Sony Pictures has planted flags for two Marvel projects in 2020, the company announced Wednesday. 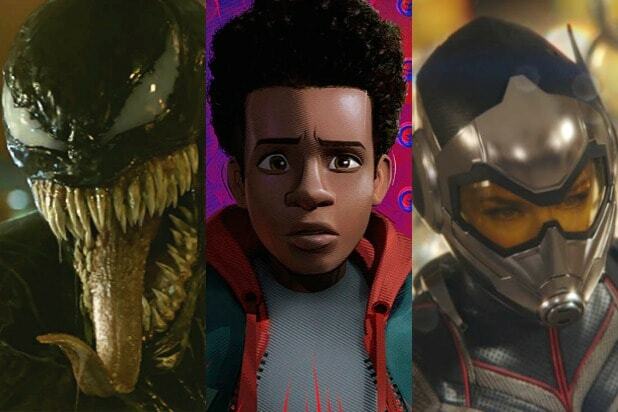 The first film is an “Untitled Sony/Marvel” dated for July 10, 2020, and the second film which is “Untitled Sony/Marvel Sequel,” is dated for Oct. 2, 2020. The first project will most likely be “Morbius,” which will star Oscar-winner Jared Leto with Daniel Espinosa directing and is based on the Marvel comic. Avi Arad and Matt Tolmach will produce with Lucas Foster. Palak Patel will oversee for the studio. Matt Sazama and Burk Sharpless wrote the script. 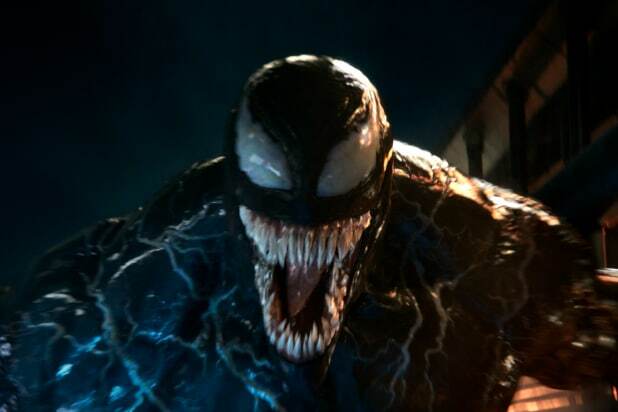 The second project is most likely a sequel to “Venom,” which has grossed $779 million worldwide at the box office since its October release.